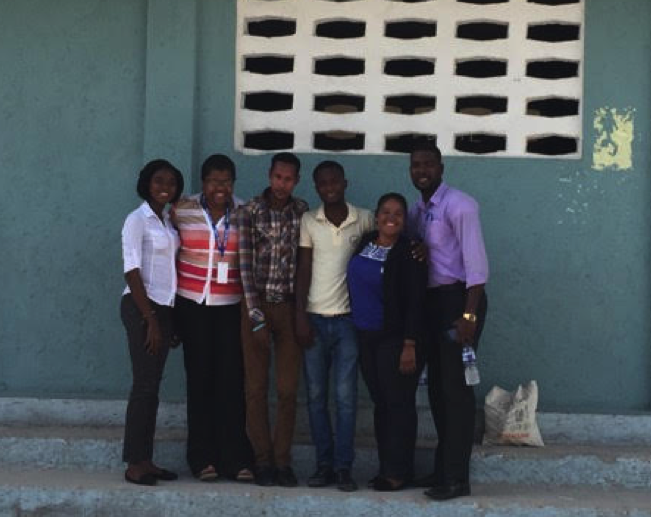 Teachers involved in Anseye Pou Ayiti outside of their school, after discussing how they are trying to reform the education system in rural areas. 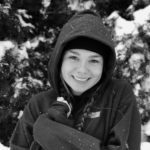 Editor’s Note: Sarah Helly is a junior in high school and the daughter of Sally Skees-Helly, the Director of Skees Family Foundation. 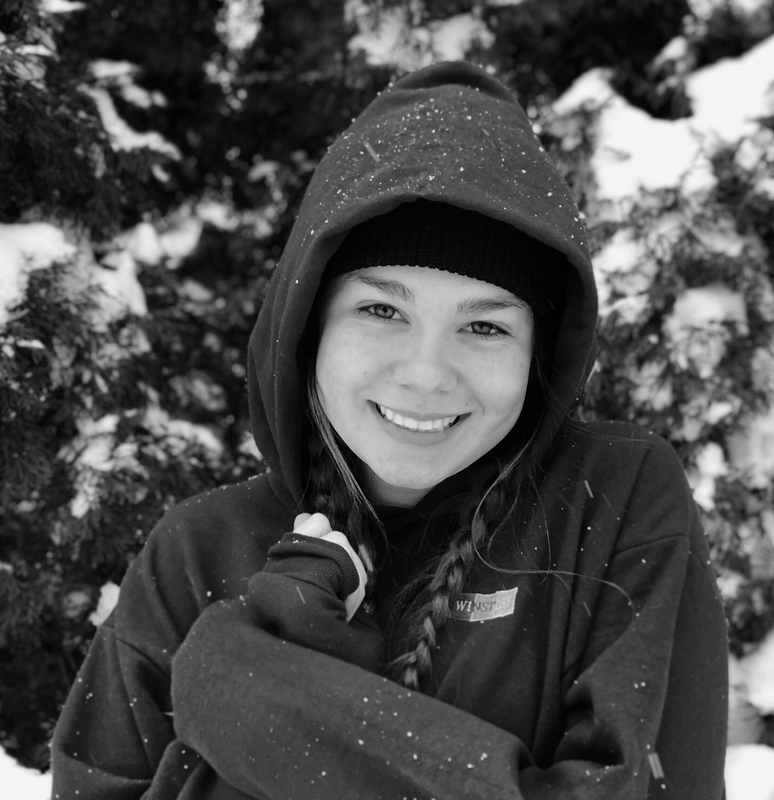 The JasmineHugh Heart Fund granted Sarah Helly and the rest of the Skees-Helly family the chance to visit Haiti for one week over the summer. She traveled the country meeting with some extraordinary organizations, including two of Skees Family Foundation’s long time partners, Anseye Pou Ayiti and Voix et Actions. In the minds of most of a younger generation, Haiti is recognized for the devastating earthquake of 2010. The Haitian Revolution is recognized as an event of historical significance in education and school, but little more. Its true historical significance lies in Haiti leading the first and only successful slave revolution against a world power. Yet after experiencing the country and hearing from its own citizens what Haiti means now and what it has the potential to mean, it has blossomed in my mind from just a third world country into a symbol for the long fight for black independence and a model for other countries with few places to go but up. 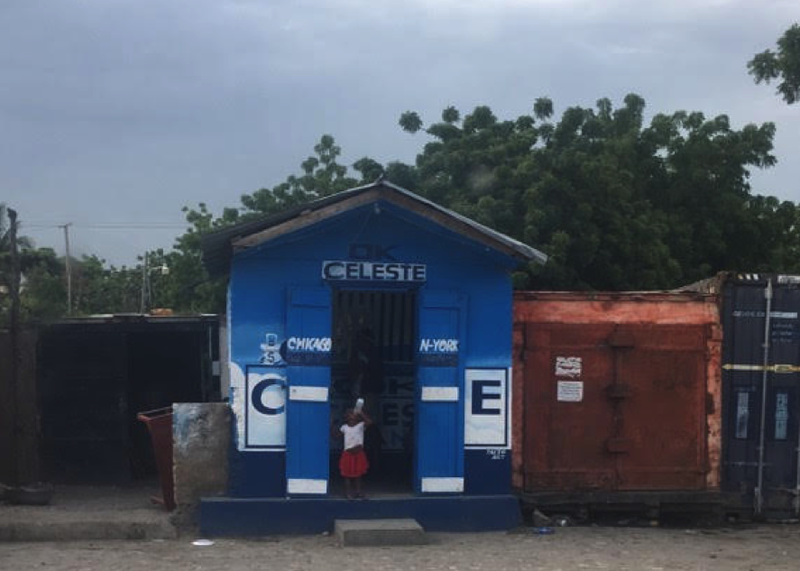 From deep within Port-au-Prince to the sprawling mountainsides, Haiti echoes with the belief that change can be made, and the overlying knowledge that the change must come from within Haiti’s own people, rather than outside aid. 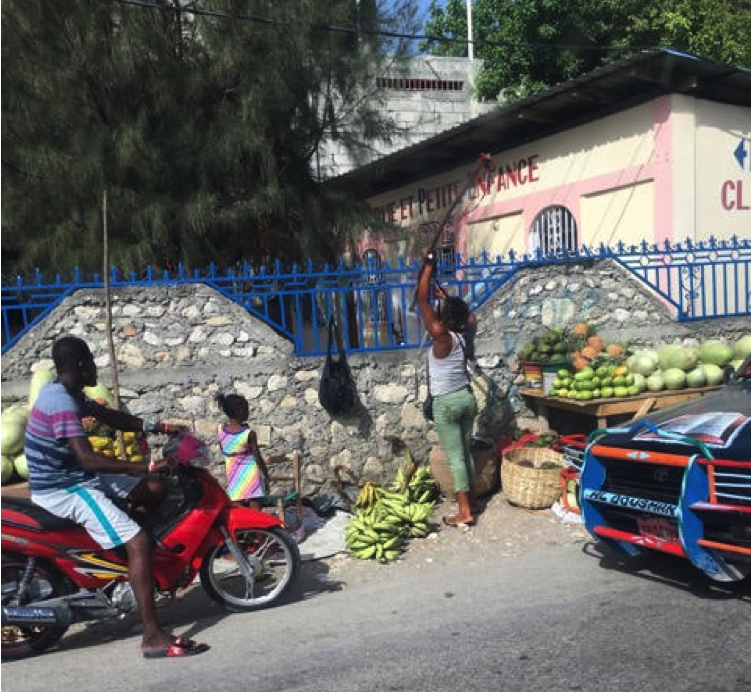 People sell and buy fruit along the side of the road in Port-au-Prince. From its stunning stretches of white beaches framed by steep valleys and mountain sides to cities filled by colorfully painted buildings stacked upon each other, Haiti contained an environmental diversity I’ve never experienced. However, the most amazing part of Haiti is its people. Its citizens still hold pride in their history, and that pride can be seen in the way they speak of Haiti’s past and where it can go in the future. Roots in African culture remain visible in Vodou traditions–which surprised me by the welcoming, accepting embrace of the spirits choosing to embody someone regardless of who they are or how they live–and in their architecture to create a culture unlike any other in the world. Those that I spoke to seemed excited about the possibility of a self-sustaining country, through education and access to opportunity within their own borders. Many push for the hope of success, whether that be through the tourism industry, slowly growing back to its prime from the 80s, or agricultural growth. Everyone I met was hard-working and resistant to the stereotype of Haiti as a hopeless country. One young boy spoke of his dreams to build electric cars, as another girl aspired to become a teacher. Both were intent on fulfilling these ambitions whether that meant traveling to Port-au-Prince to receive a better education, or coming to the United States to find work. But many try to remain in Haiti, close to their families and close to a language that’s familiar. In spite of these dreams, the majority of the population lives day to day, struggling to earn enough to support families without easily accessed to education and a shaky government. Therefore the aid that is the most useful to Haiti is that which helps the people help themselves. A little girl drinks milk outside of a small shop. Perhaps it is Haitian’s ability to find hope in a country slowly rebuilding, or perhaps it is the driving force of its people to prosper, that may push Haiti to improve and thrive in the coming decades. However, no matter what fuels Haitian spirit, the nation has the ability to continue breaking down barriers as their history promised, regardless of the challenges its people face today. LEARN more about Voix et Actions here and Anseye Pou Ayiti, here. DONATE directly to Voix et Actions here and Anseye Pou Ayiti, here.